More healthcare spending does not equate to better health. Our healthcare costs are out of control, increasing, and unsustainable. We do not have a healthcare system, we have a disease care system. Prevention of chronic disease is the only way to reduce your costs. Workplace wellness MUST change behaviors. Food and health education, as well as effective lifestyle coaching are the keys to this behavior change. $2.8 Trillion – The amount spent on healthcare in the U.S. in 2012. This number is rising. ​The United States spends more on healthcare than Japan, Germany, France, China, UK, Italy, Canada, Brazil, Spain and Australia COMBINED. YET, the World Health Organization ranks us 37th for overall health outcomes. What does this mean? Healthcare spending does not equate to better health. Corporate health and wellness programs need not be complicated, nor a huge investment. Our current health care and weight loss model is clearly not working. All you need to do is look around you. My program is unique because it is a positive, personal, and completely customizable program for your employees. I can offer customized wellness plans for your teams, work one-on-one with employees, or conduct workshops on topics such as work-life balance, stress management, eating for energy, and more via video conferencing or in-person. 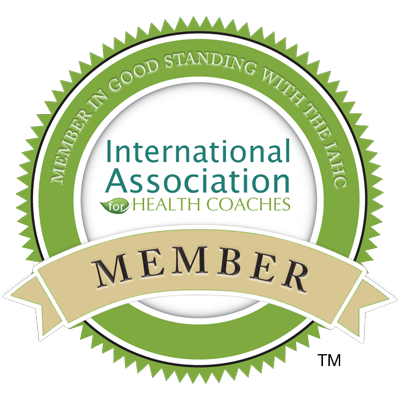 Up to 80% of our healthcare dollars are spent on diseases and conditions that can be prevented This coaching experience changes minds and lives, and will enhance and compliment any already existing wellness program that you may have.